Longfellow's Coffee Medium Roast consists of 100% of the finest Arabica beans, which mature in the world-renowned growing regions of Colombia's cold and harsh Andes Mountains. Colombian coffees are extremely well balanced, with good acidity and a medium body. Because of their consistently rich flavor and pleasing aroma, they are the standard by which coffee beans grown throughout the world are measured. 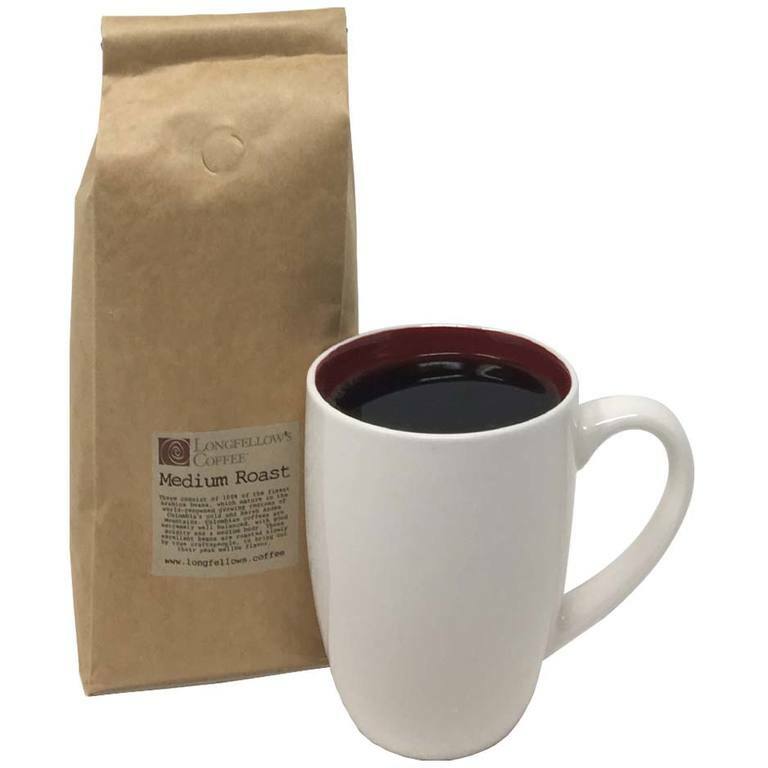 These excellent beans are roasted slowly by true craftspeople, to bring out their peak mellow flavor. When brewed, they deliver unwaveringly smooth and satisfying cups of coffee.